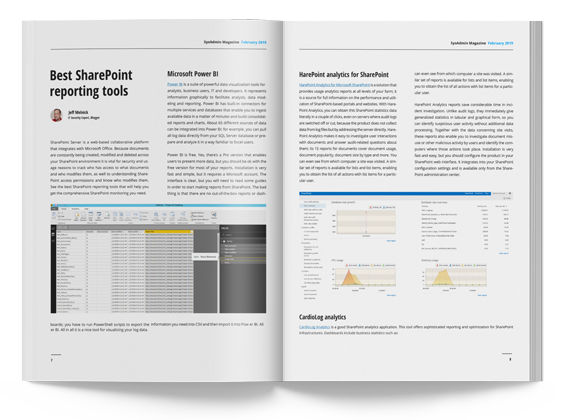 Let’s face it — managing SharePoint can sometimes be a challenge. However, the February edition of SysAdmin Magazine is here to help. 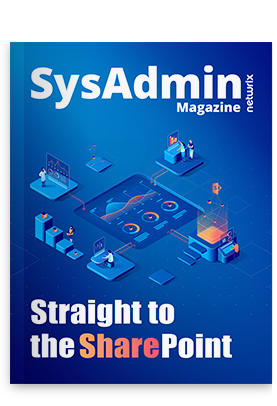 Inside, you’ll find everything you need to quickly transform from SharePoint noob to SharePoint guru: a list of the most useful PowerShell commands, details about the top reporting tools and tips for improving SharePoint security. As a bonus, you’ll even finally get clarity about the most puzzling part of SharePoint — SharePoint permissions.